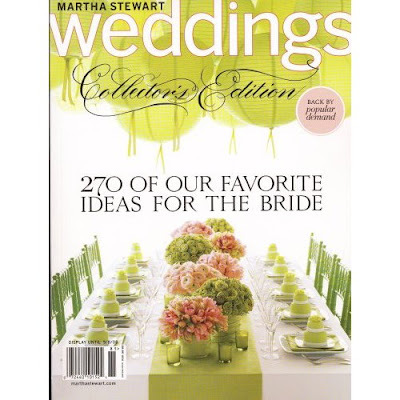 Martha Stewart Weddings Collector's Edition was released on the stands a while back and is chocked full of gorgeous wedding inspirations to make your day absolutely incredible! I picked up my very own copy about 3 weeks ago and have looked at it probably several dozen times now myself! 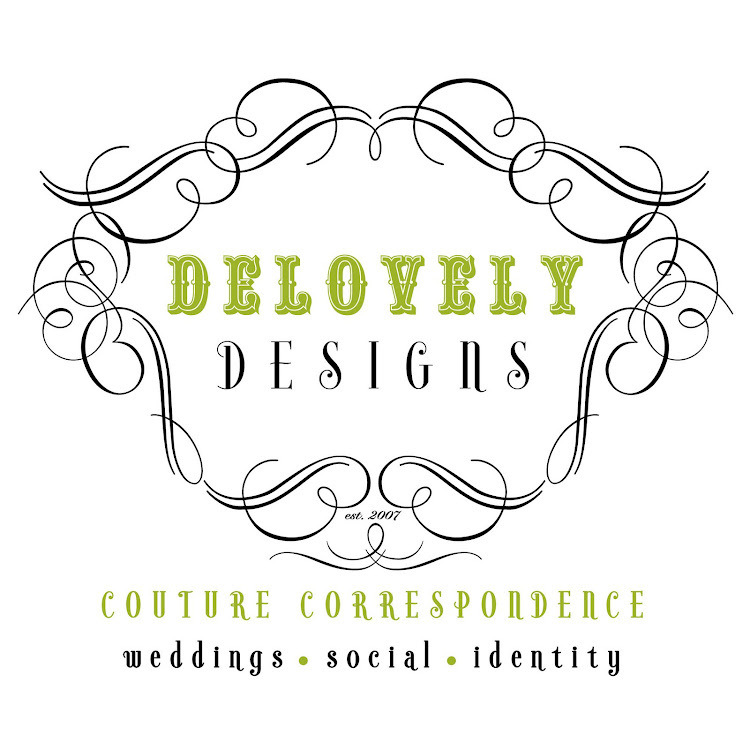 There are even some awesome ideas about how to personalize your wedding by using monogram details and other unique details. I would definitely recommend picking up a copy if you have a chance as it truly is filled with some of the most gorgeous floral and decor, cakes, stationery and other spectacular wedding details for your special day! We are using this photo for inspiration for my own sister's wedding next summer! SO excited.